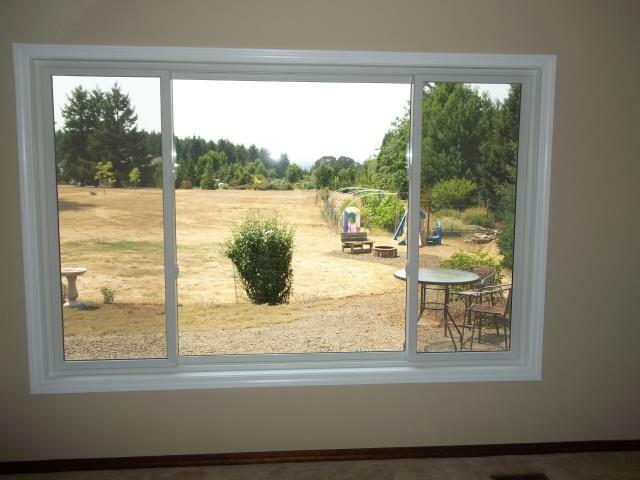 We installed 7 replacement windows for this gorgeous home! 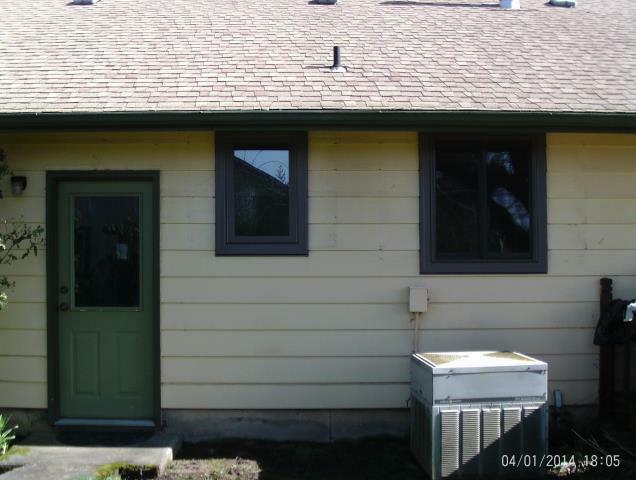 We installed 9 replacement windows and a patio door for this sweet house! 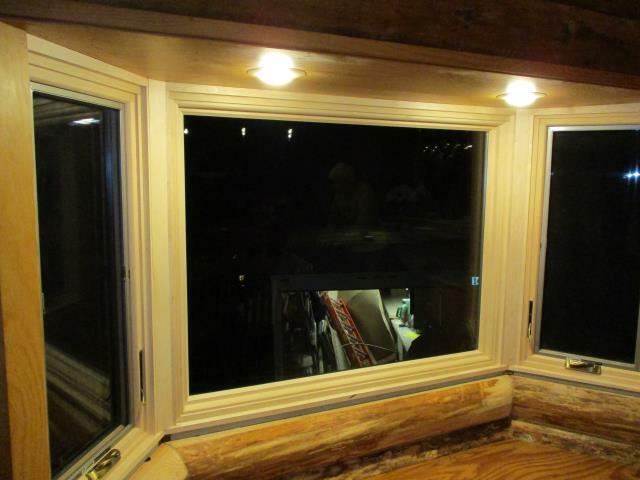 We installed 6 windows for this amazing house!